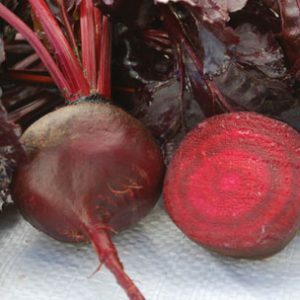 Eating beet greens is growing in popularity as people learn of their potential. 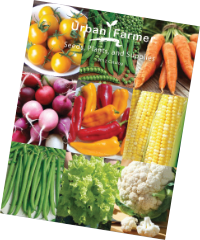 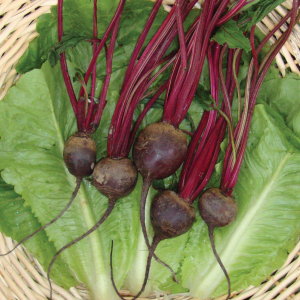 Beet greens are great chopped up and added to salads, soaps, omlettes, stews and more. 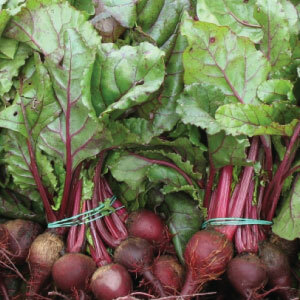 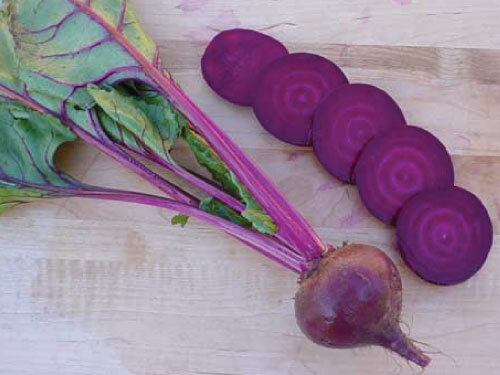 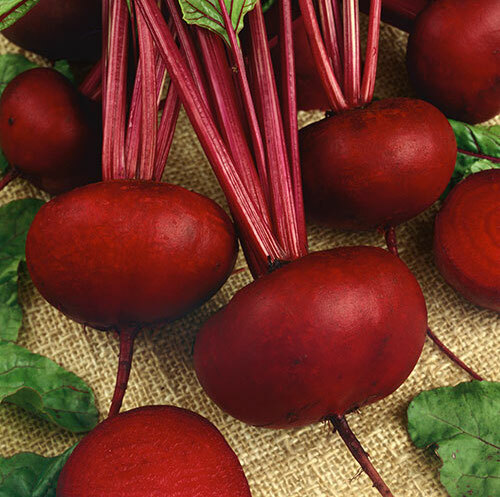 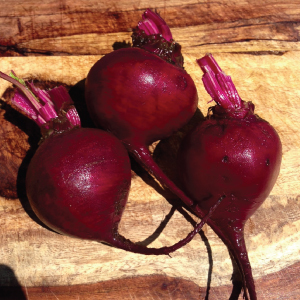 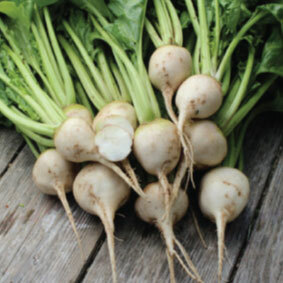 These beet varieties have tender greens that taste great!